While it’s incredibly exciting to begin planning out your new custom home in Northern Colorado, you want to make sure that you have thought everything out so that you don’t have any regrets when the build is finished. 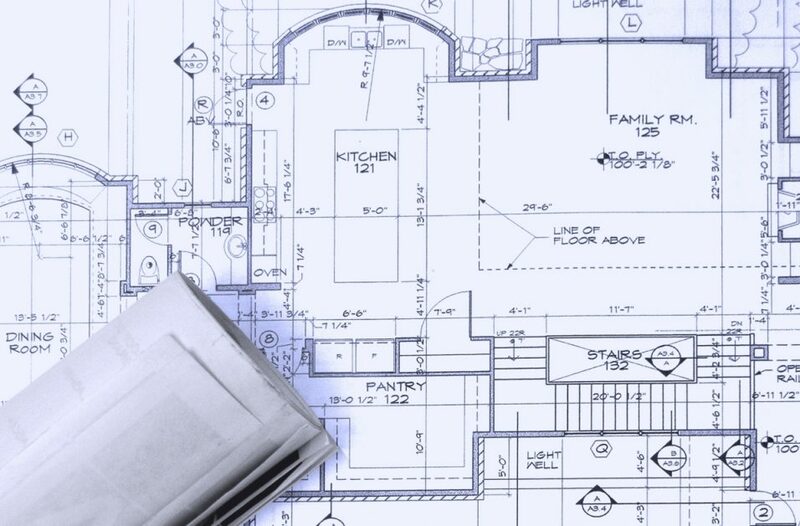 At Classic Custom Builders, we will work with you every step of the way to ensure that your new home turns out exactly how you envision it, so if anything pops into your head as we’re building, then let us know and we’ll add it to the plans! However, it is good to have a pretty in-depth idea of what you’d like before we begin. In this post, we’ll provide you with a few questions that you should ask yourself before beginning the homebuilding process. If you have any more questions or you are ready to get started, then please feel free to contact Classic Custom Builders today! Is Your Family Going to Grow? Really think about this. Even if you’re not planning on having a child, or another one, miracles do happen! If there is any possibility that your family will be growing, or there is a chance that a relative may need to move in, you’re going to want to be sure that there is enough room and a spare bedroom in your home. Having a spare bedroom is beneficial even if this doesn’t happen since it can be used as a guest room when family and friends come to visit! Do You Plan on Entertaining? Do you mostly go out to socialize or do you always find yourself being the party host? This is important to think about as it relates to your new home. If you entertain constantly, then you’re going to want to have the space for it, whether it be a large dining area, a media room, maybe a place to play poker? However, you may entertain your guests, think about how your dream home can be designed to provide the best space for it. How Much Time Will You Spend Outdoors? While the winters here in Northern Colorado have the occasional cold weather and snow flurries, the sun is shining the majority of the year, and the spring and summer seasons are absolutely beautiful. If you tend to spend a lot of time outdoors reading, lounging, entertaining, etc. then think about having a backyard that’s ideal for hanging out. A fire pit is a great addition that can be used year round! You don’t want to mess this up. It’s not a good time when you’re already running late to work, try getting into the bathroom to get ready, but it’s already occupied. Take into account how many people are in your family, how many bathrooms are absolutely necessary, and then add one. Remember that you will likely be having guests, and it’s possible that your family will possibly expand. There are many other things to think about when planning the layout of your new custom home in Northern Colorado, but these are some great questions to get started. If you’re ready to go or would like our input, contact us today!